The Sweet Paul Spring issue 2012 is out! 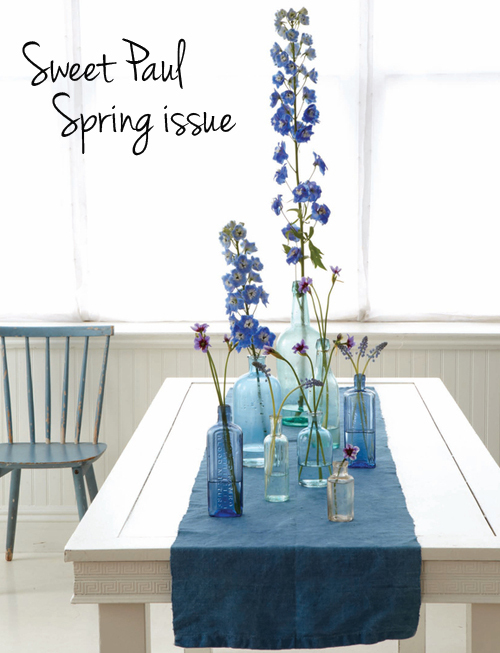 It is filled with beautiful Spring inspired photos, stories and recipes. Above and below a preview of what you can find in this fab online magazine. 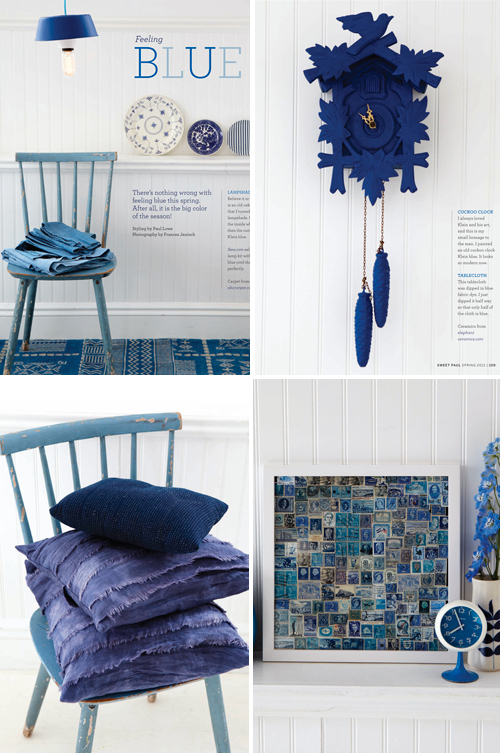 I love the various shades of blue! Spring mood and fantastic issue! Hi, wow so beautiful!! Love the blue colors!! Wonderful blues! interesting to see them mixed. Wow, I love all of those different hues! Absolutely gorgeous. Being that blue is definitely one of my most favorite colors, I love this post! 😉 Thanks for sharing the inspiration! Great photos! I am working on a project right now and we are using a lot of blue! Blue is great! These images are so beautiful! 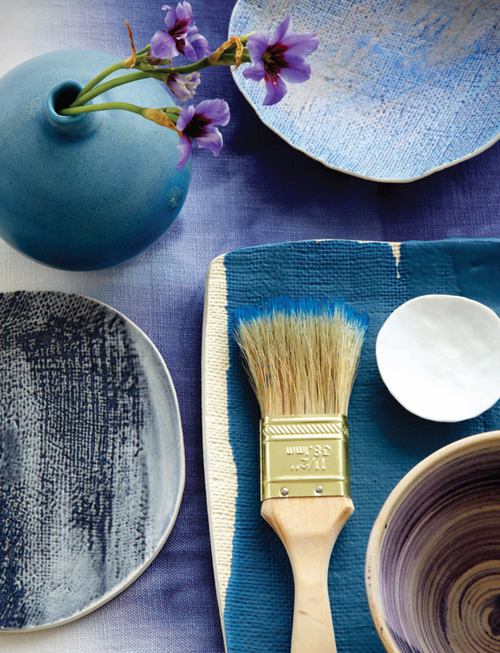 What gorgeous shades of blue! I’m definitely going to check this magazine out!